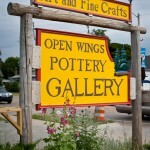 Welcome to Open Wings Pottery! Our stoneware pottery is fully functional; high fired using only food safe glazes. All pieces are dishwasher, microwave, and oven safe. We accept custom orders, including dinnerware sets. Also featured at the gallery are the works of more than 50 local and regional artisans in a variety of media. 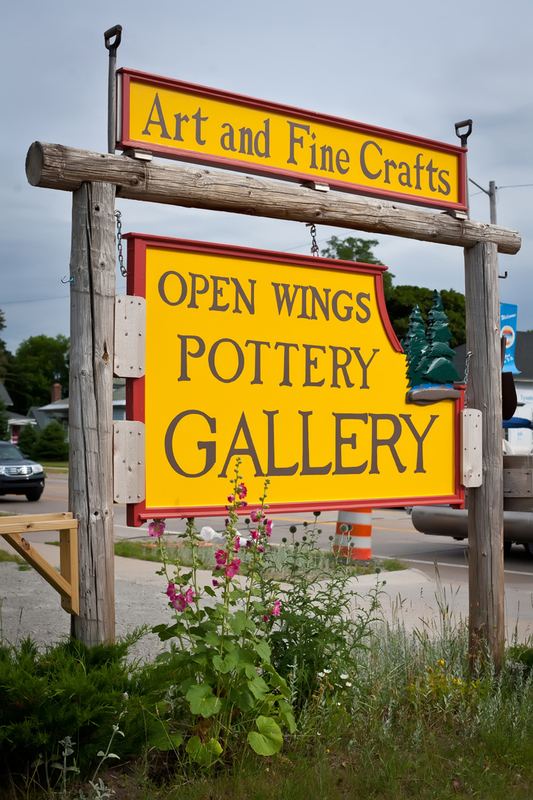 OPEN WINGS POTTERY & GALLERY is a unique, eclectic collection of over 50 artists and crafters from the upper peninsula and greater Great Lakes region. 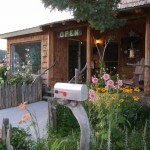 Located in Munising, on the south shore of Lake Superior, the gallery was the inspiration of artist owners, Thomas Baugnet (pronounced bo-nay) and Jill Zwemer (zway-mer) Baugnet in 2005. 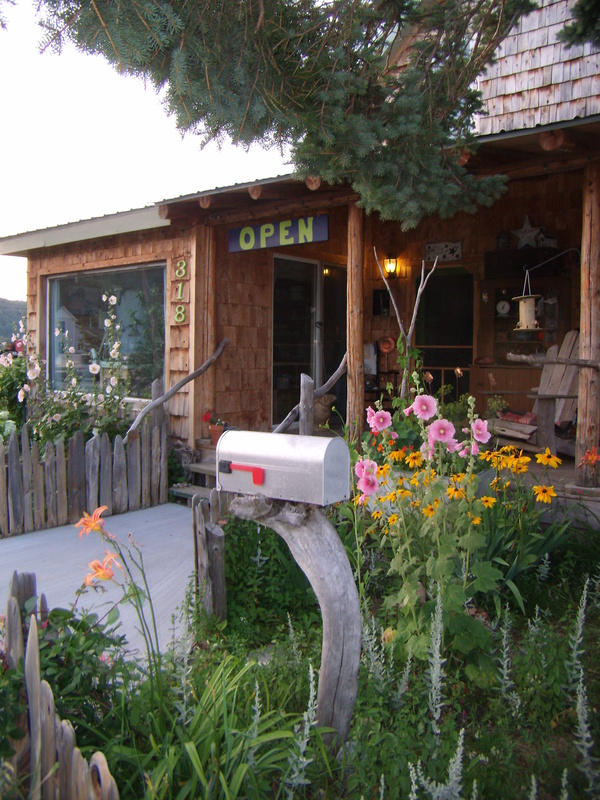 They purchased a dilapidated building with a stunning view of Munising Bay, and after major renovations, opened the retail shop in May 2007. Coming soon! A second retail gallery is slated to open 2019-2020. 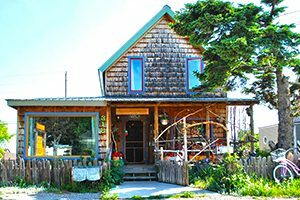 We invite you to stop, browse, and shop in the unpretentious ambience of our gallery, where you may find that perfect gift for a friend or loved one, or a personal treasure– something which moves, excites, or inspires you in some way.